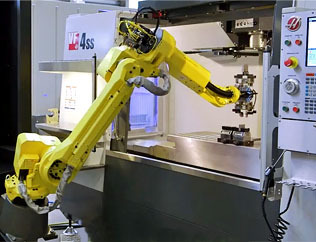 3D Industries provides precision state-of-the-art swiss machining services for a variety of industries including medical, automotive, defense, electronics, fiber optics, medical, and aerospace. 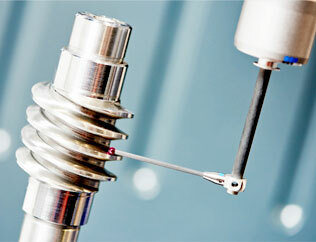 Our temperature controlled facility is ISO 9001:2008 Certified. We have the most advanced, high speed machinery available on the market. 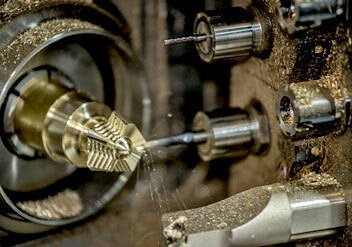 From prototype to high volume production runs, we produce components with consistent accuracy at competitive pricing. 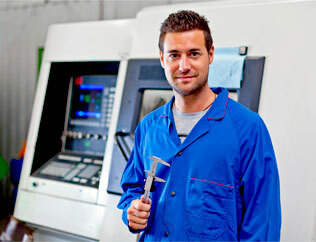 We offer an array of secondary options including wire / sinker EDM, and coatings. All of our work meets the highest industry standards and are subjected to precise quality control, in process testing and post testing. 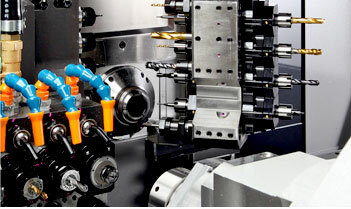 Contact our swiss machining engineers today to discuss your project.